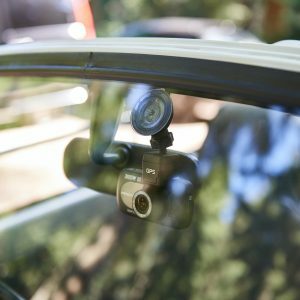 Nextbase are the Number 1 market-leading dash cam company in the UK. Having pioneered a range of quality products to suit the needs of a wide variety of customers on the UK high street, they pride themselves on having excellent products that are designed with the UK market and the customer in mind. 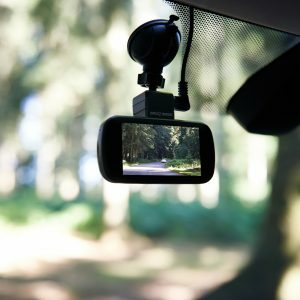 Already an established brand on the UK high street with a number of retailers, Nextbase wished to take their products to the online retail marketplace, to grow in the UK dash cam market, and to establish their brand in the international market. Having already sold their products on Amazon, Nextbase were missing an online strategy and focus, so their products were struggling to compete against their market competitors. We worked with the brand to optimise their store front and created Amazon Marketing Services marketplace content to increase their online sales. 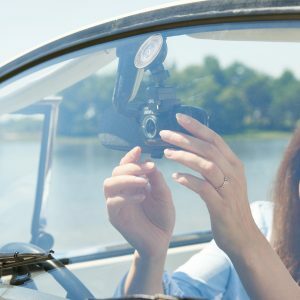 Following the success of the brand in the UK as the leading dash-cam brand in the UK in 2018, our partnership with Nextbase has now established them in the German dash cam market and is currently introducing them into the United States marketplace.